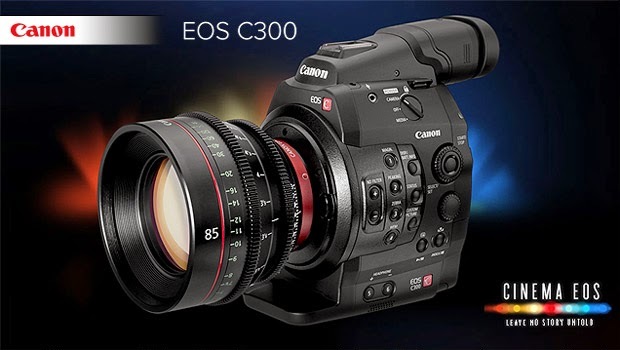 Firmware Version 2.1.3.1.00 is only for EOS C300 cameras with the Dual Pixel CMOS AF Feature Upgrade applied. You can download the new Firmware here. If the EOS C300 camera does not have Dual Pixel CMOS AF Feature Upgrade applied, please download Firmware Version 1.1.3.1.00.